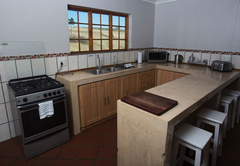 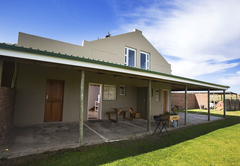 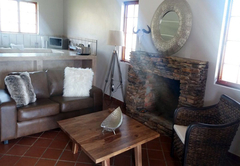 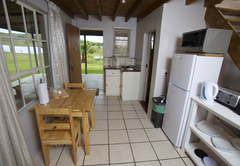 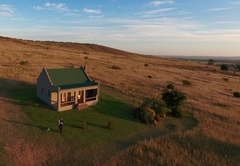 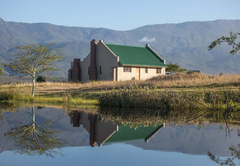 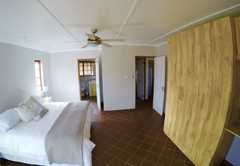 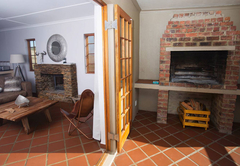 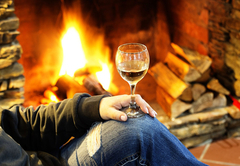 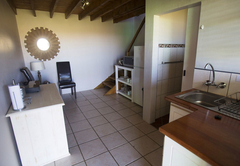 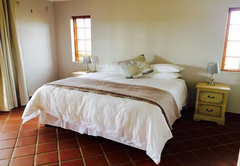 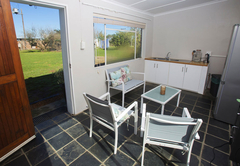 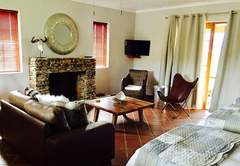 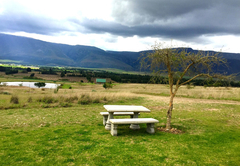 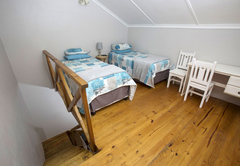 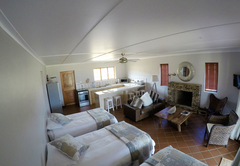 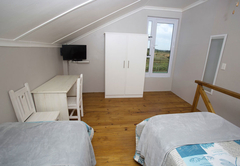 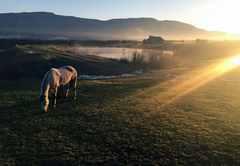 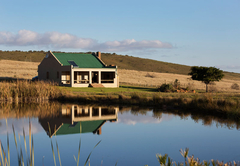 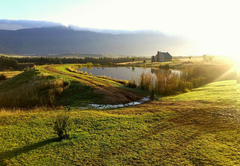 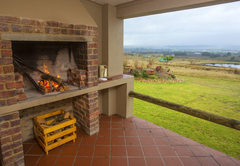 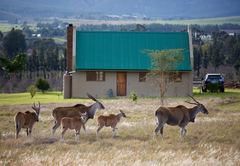 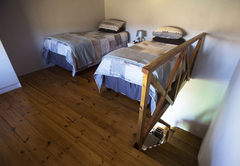 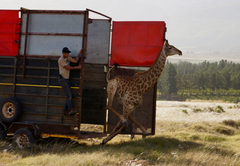 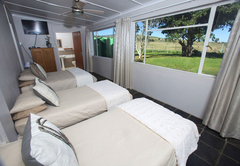 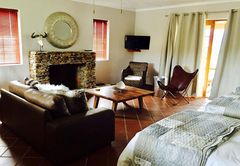 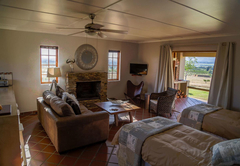 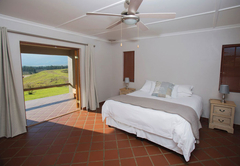 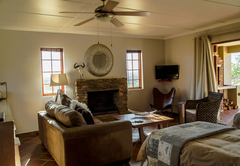 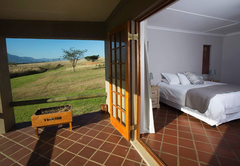 Kwetu Guest Farm is a property providing self catering in Swellendam for tourists visiting the Cape Overberg region. 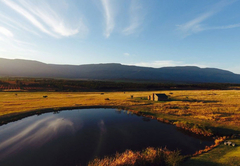 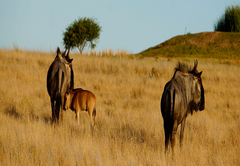 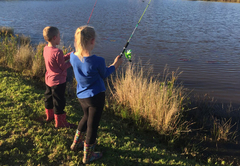 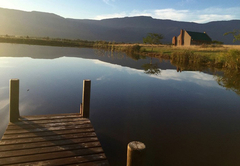 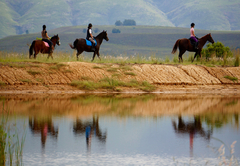 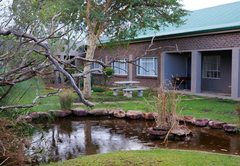 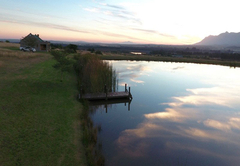 Kwetu Guest Farm is situated alongside the dam in Buffeljagsrivier, Swellendam. 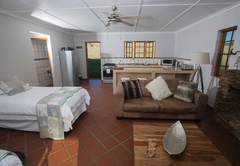 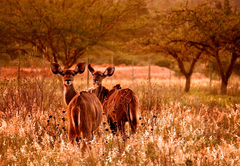 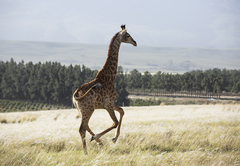 When staying at Kwetu Guest Farm you have 83 hectares around which to walk, cycle or jog. 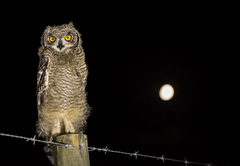 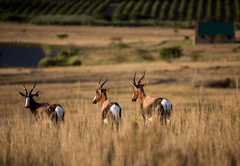 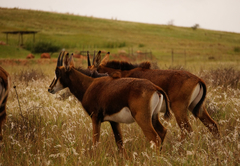 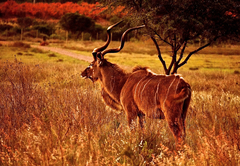 Here you might spot a variety of bird species including the fish eagle and a variet of wildlife including springbok, steenbok, dassies, hares and mongoose. 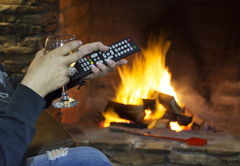 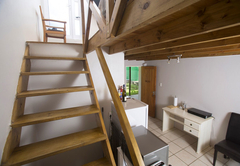 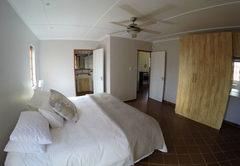 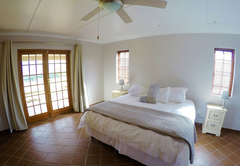 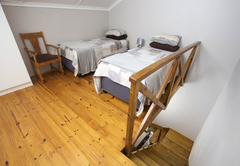 Choose from three comfortable one bedroom cottages or two, one bedroom apartments. 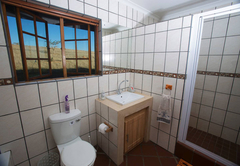 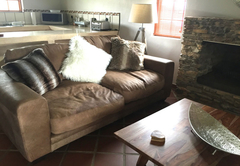 One double bed and two single beds, located next to the dam with beautiful views. 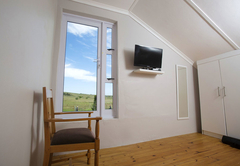 One double bed and three single beds, situated higher up the hill with beautiful views. 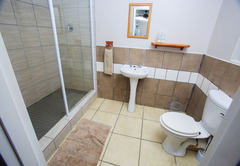 One big long room with kitchen and an en-suite bathroom with a shower. 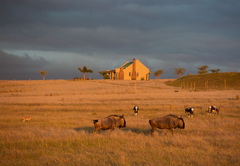 Response timeKwetu Guest Farm typically responds to requests in 5-10 minutes.